Orlando Wedding DJ, Rob Bopp, is located in central Florida, and he will bring the musical fun to your wedding, party, or corporate event. We are dedicated to the promise of a perfect occasion and the creation of memories to last a lifetime. 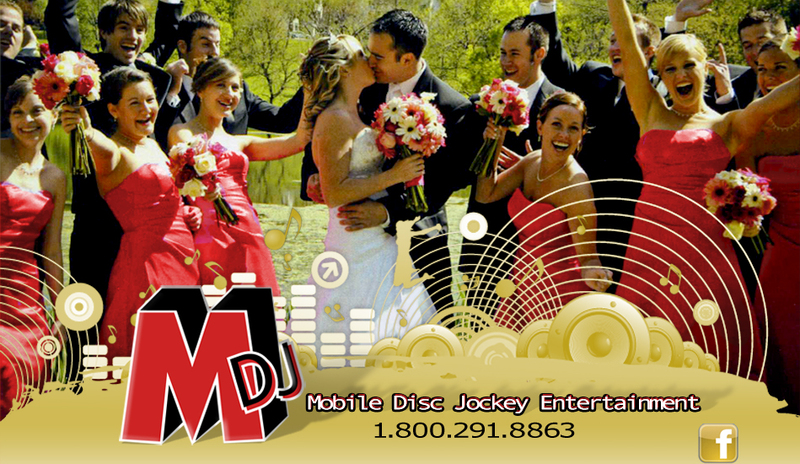 MDJ Service flawlessly executes your vision... your theme... your dream. Our family-friendly, full-service entertainment professionals ensure your memories will last a lifetime. There are a thousand details to manage in order to throw the perfect event. You have to come up with a theme, pick the venue, choose the food, the entertainment, the sequence of events, and remember countless other details. Plus you have to ensure that everything comes together on time. Oh, and one more thing...it all must appear absolutely effortless. In the midst of all that, you just may actually want to have a good time and take away a few great memories, too.